A very important bill, The Regenerative Medicine Promotion Act of 2011, (http://stemcellsandatombombs.blogspot.com/p/regenerative-medicine-promotion-act.html for more information about this bill) has been introduced to the US House of Representatives and now the aim is to also get this bill introduced in the American Senate. Remember, regenerative medicine is the stuff that will get people out of their chairs and walking again! To do this the bill must have sponsors so it can be introduced. This bill already has one sponsor, Democratic Senator Barbara Boxer, but we need a Republican senator to also sponsor it or it won't get anywhere. 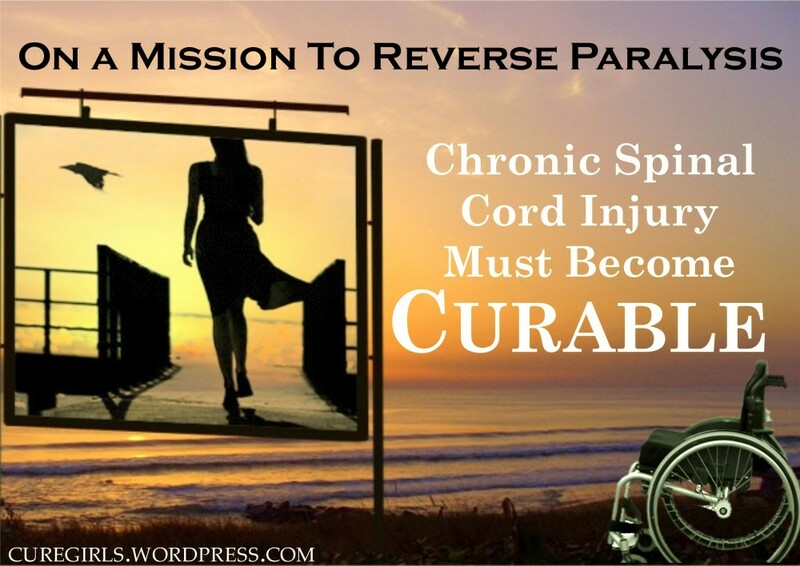 To this end Unite2Fight Paralysis (a grassroots organization dedicated to finding a cure for paralysis - see www.U2FP.org) is sponsoring a face to face lobbying session in Washington on 18 October as part of their Working2Walk conference. We can't all be there to help in their efforts but you too can help inspire some Republican senators to sponsor this bill by sending the email below. To let them know that people inside and outside of America are looking to the USA for leadership in this very important matter - curing paralysis and a host of other conditions and diseases. Please send a message to the following US Senators. The fact is, until those research dollars start flowing, we'll have no idea what's "doable now," next week, or next year. This bill is an important step forward (pun intended) and supporting it does indeed require two whole clicks. Nothing to quibble about here, it's win-win for regenerative medicine in ALL of its potential manifestations. Our voices need to be heard on Capital Hill. We need Congress to lay the groundwork with solid legislation on bringing forth regenerative medicine as a way toward good future healthcare. It could save our country billions of dollars. I applaud the efforts of the ALLIANCE FOR REGENERATIVE MEDICINE! GO U.S.A !! uh oh...the cocaine dude is already posting his sniveling and whining in a new comment section. This blog piece is about regenerative medicine. (Not a thread for posting your rants and whining). Take the sniveling somewhere else. Regenerative medicine will be the way healthcare goes in the future. By getting this legislation passed, we'll speed up our recovery from SCI. 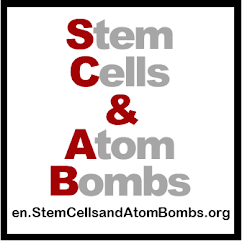 Thank you stemcellsandatombombs, for making our voices heard in Congress!